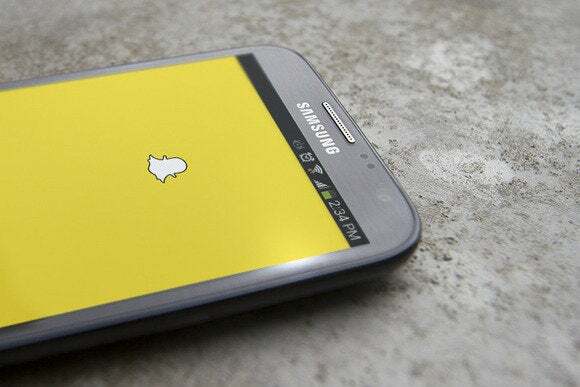 Snapchat’s service featuring disappearing messages is known for its popularity among teens. Now it’s becoming popular with law enforcement. Authorities may also seek the content of messages. They have a tight window, though—Snapchat says it deletes people’s messages from its servers after all recipients have viewed them, or 30 days after an unopened message is sent. Governments can also seek logs containing the metadata of messages, which Snapchat retains.